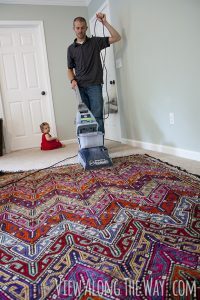 Home > Blog > Kilim > How To Clean Your Kilim Rug? If you own a kilim, it is important to know that even though a kilim is a kind of rug, it cannot be cleaned like other rugs. 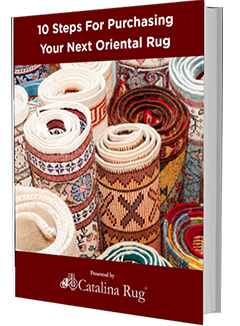 The mistake many kilim owners make is that they use the same tips and guidelines that are laid out for oriental rugs. However, while some of the methods for cleaning oriental rugs and kilims may be the same, there are a few significant differences that you should be aware of. How Often Does A Kilim Rug Need To Be Cleaned? It depends really on where it is placed and how much foot traffic there is in that particular area. 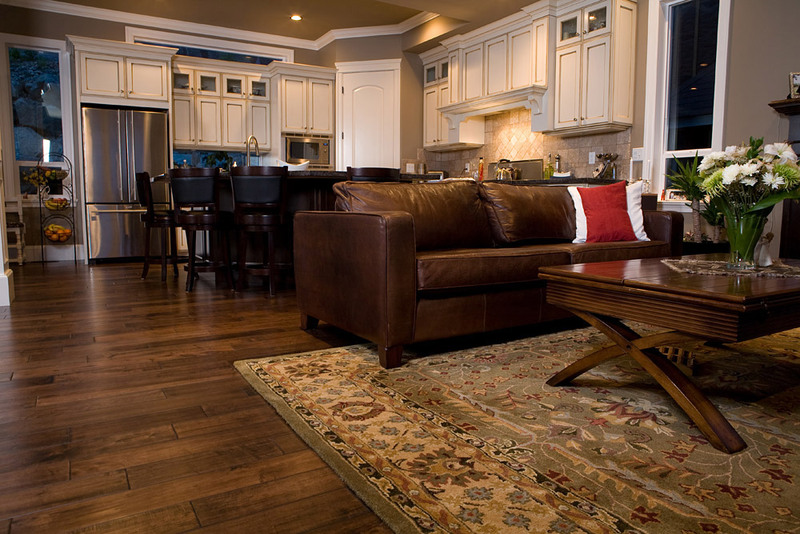 If the rug does not see much traffic, it may not require heavy duty cleaning very often. But it is still likely to collect dust and should be regularly vacuumed. 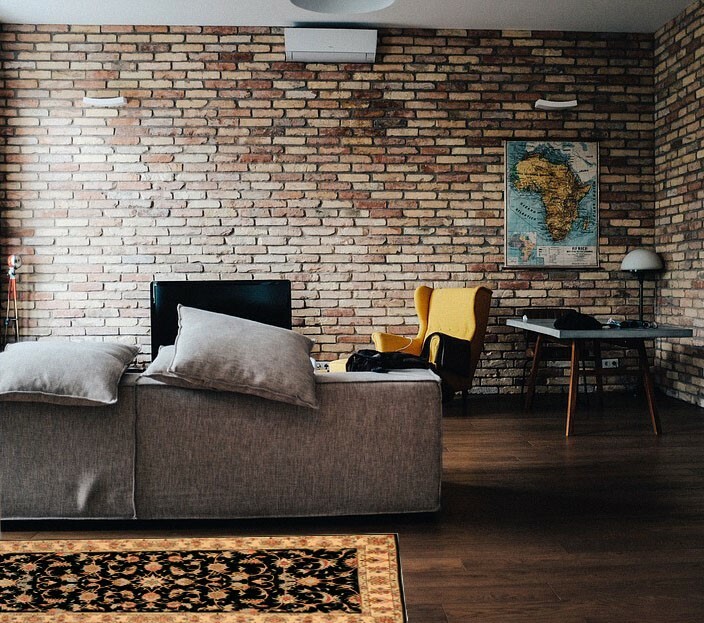 Because kilim rugs are more delicate, make sure that you set your vacuum on a low suction setting and run it very lightly over the rug. Never be too rough or run it in all directions or it will damage the fiber and the knots of the rug. It is a good idea to vacuum both sides of the rug as the dust usually settles at the bottom. So after you’ve finished vacuuming the top, turn the rug over and vacuum the underside of it. Be particularly careful when vacuuming the fringes. The fringe of a kilim rug is very delicate and it will get damaged with rough handling. A damaged fringe can ruin the entire look of your rug. Usually, it is best not to vacuum the fringes as often as you would the body of the rug. Another way to clean the fringe that will not damage it at all is by brushing it with a soft brush. Running a soft brush along the length of the fringe will clean it without causing any damage at all. If your rug is placed in a heavy traffic area, it may need more than just a light vacuuming. Here’s the best way to determine the amount of dirt your kilim rug has accumulated and whether it is time to get it cleaned. 1. Hold a corner of the rug and fold it over a newspaper. 2. Now tap the back of the rug and see how much dirt or grit falls onto the paper. If there is a lot of grit or dirt, you will need to take the rug outside for proper cleaning. As you would be aware, taking a rug outside and beating the back of it with a stick is the best way to dislodge dirt that has gotten trapped within the fibers. This works for kilim rugs too but with one very important difference. These rugs are more delicate and should never be beaten hard. 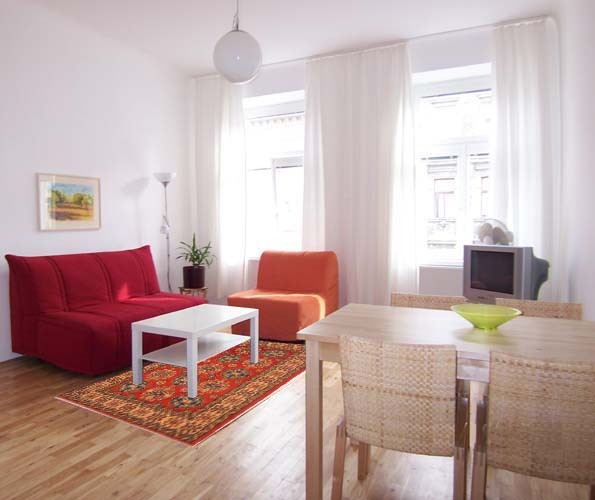 Getting your kilim rug professionally cleaned will make a huge difference to your cleaning efforts. It helps the rug stay looking cleaning without any damage to the fiber or the fringes.